Fall ewe lambs growing out . . . 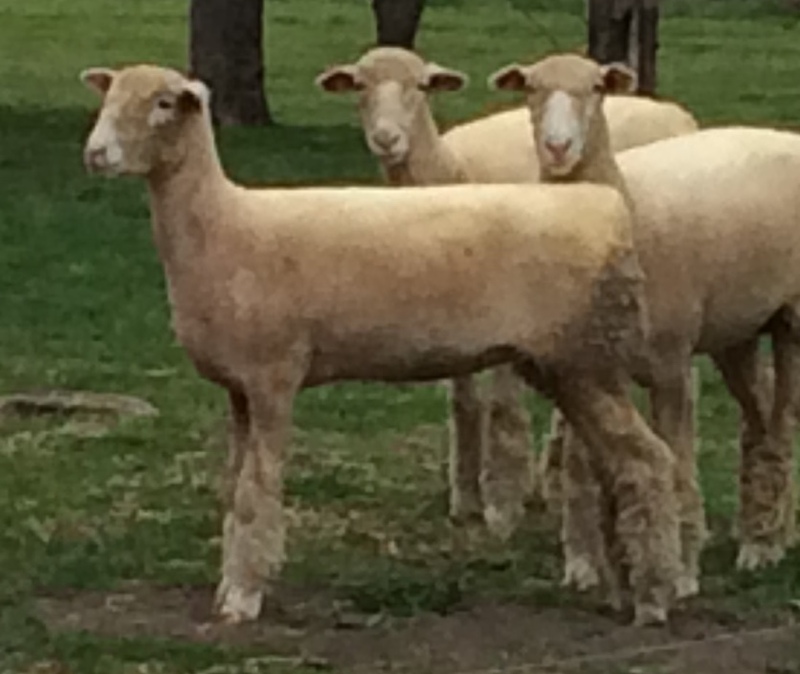 These lambs exemplify the style, pattern and correctness we are breeding into our sheep. 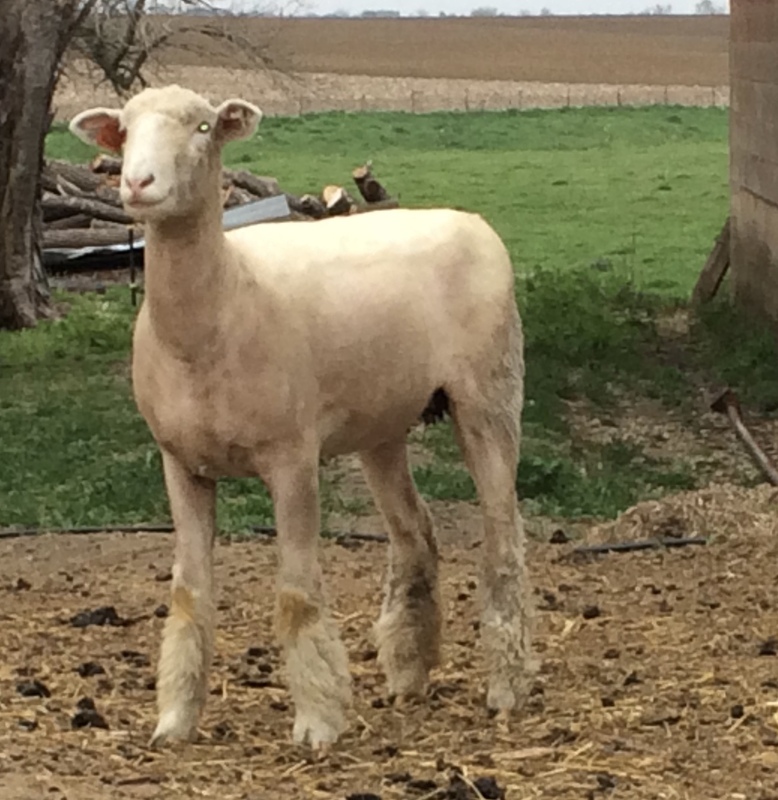 Yearling Ewes for 2019 - cut out November 2018 . . . These coming yearling ewes are all correct and show good promise in the show ring and a breeding program. 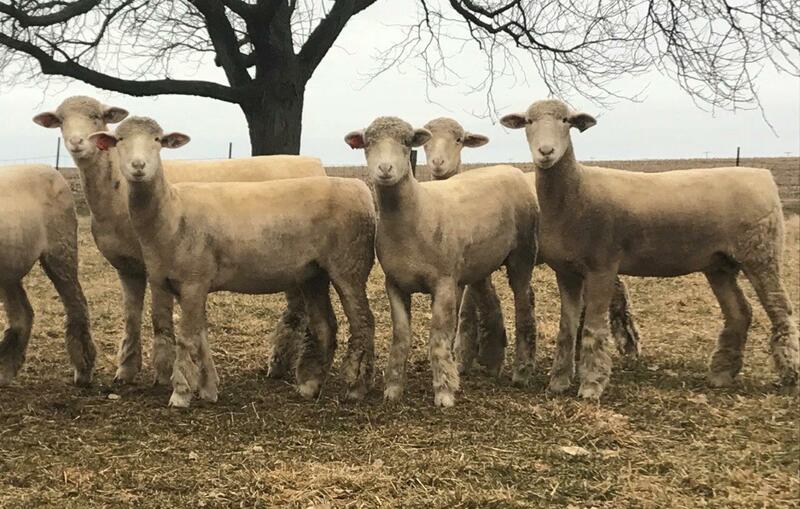 Excellent set of Yearlings and Fall Lambs sired by "JW Blue", "Murphy's Law", and "Halftime".